If you’ve ever wanted to learn French, or even improve your fluency in it, look no further! Mark your calendars and have a romantic time with French culture as the 4th Rendezvous with French Cinema returns this November, featuring some of the best of contemporary French films. Happening from 28 November to 7 December 2014, the 4th Rendezvous with French Cinema will see a lineup of movies unreleased in Singapore. Film buffs and regular moviegoers will be spoilt for choice with a wide variety of 16 movies to choose from, with genres ranging from comedies to dramas and even thrillers. We give you the lowdown on what you can expect at the Rendezvous. 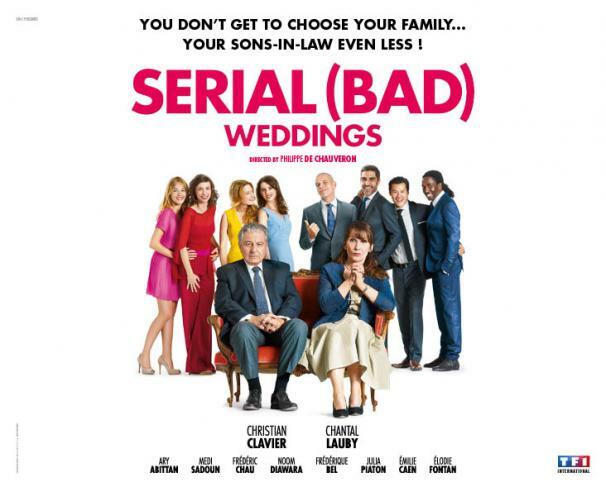 Beginning tomorrow, the 28th of November, the festival will kick off with “Serial (Bad) Weddings“, a comedy by French director Philippe de Chauveron, who will grace the opening along with cast members Emilie Caen and Medi Sadoun. Another featured movie is “Clouds of Sils Maria“, which competed for the Palmes d’Or (or “Golden Palm”; the highest prize awarded) at the 2014 Cannes Film Festival. 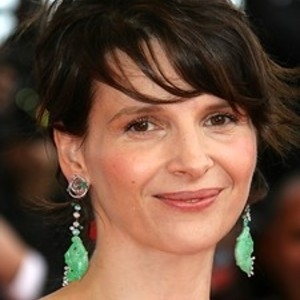 It stars Oscar-winning French actress Juliette Binoche, who will also make a special appearance on that very night. Now before you start thinking that it’s a festival purely for French films, know that the Rendezvous is taking place in conjunction with the Singapore International Film Festival (SGIFF)! This is important as it maintains the close relationship between Singapore and France, but in the peculiar channel that is film. The best French films have a tendency to seek out and appeal to the inner romantic in you as you drink in their intoxicating culture through the big screen. The Rendezvous also features a unique Juliette Binoche retrospective showcasing “Sketches For A Portrait“, a documentary on Binoche herself directed by her sister Marion Stalens. Last but not least, be sure to catch the French entry for the 2015 Academy Awards in the Foreign Language category, “Saint Laurent“, another prominent feature at the 4th Rendezvous with French Cinema! Visit their website here for more information and purchase of tickets.